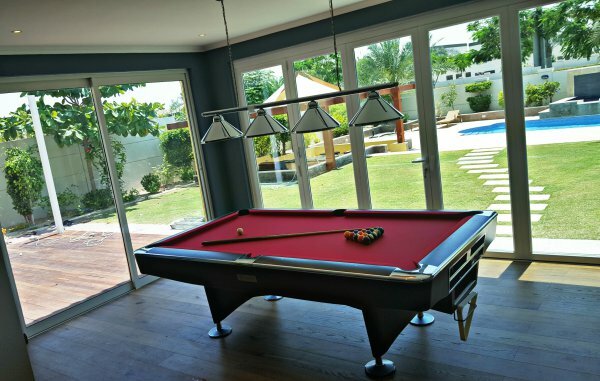 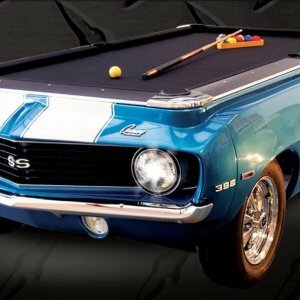 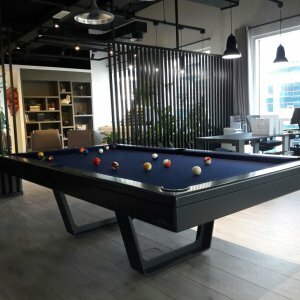 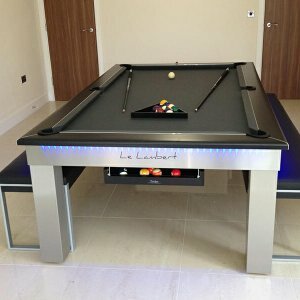 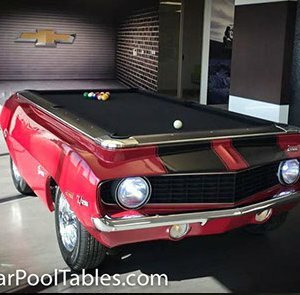 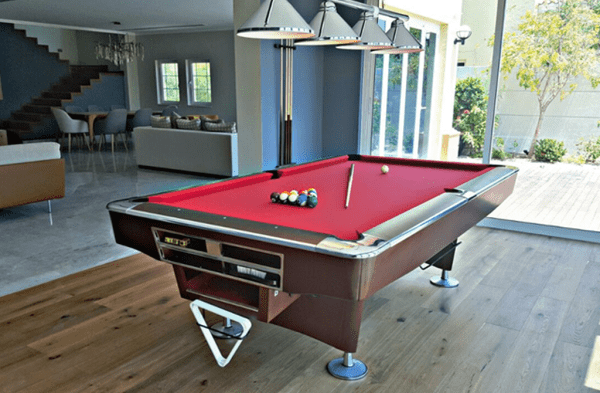 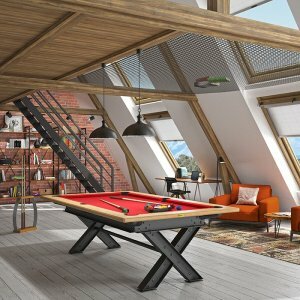 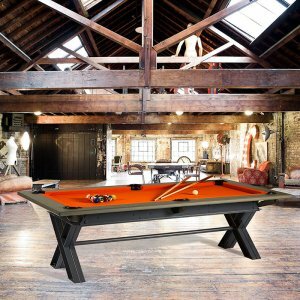 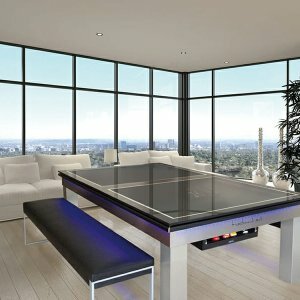 The Pierre Pro is a basic entry model pool table. 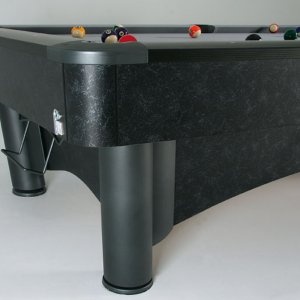 Extremely sturdy, augurs well for both commercial as well as for home use. 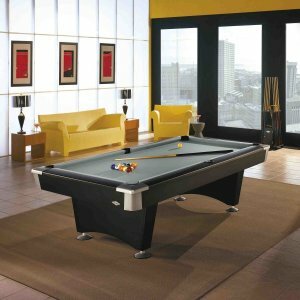 Pierre pro stands out with sophisticated styling, while still maintaining its classic lines. 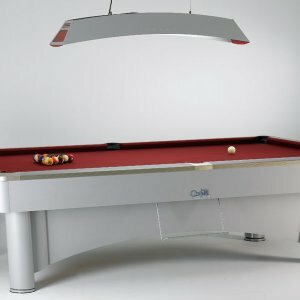 Available sizes from 8ft to 9ft. 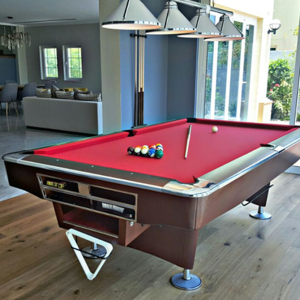 Standard base frame made from 3.5 thick selected hardwoods. 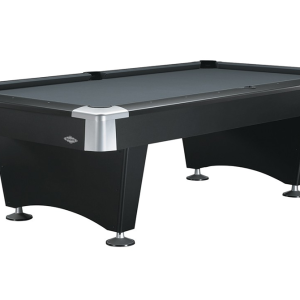 Assembled using high-torque bolted construction.